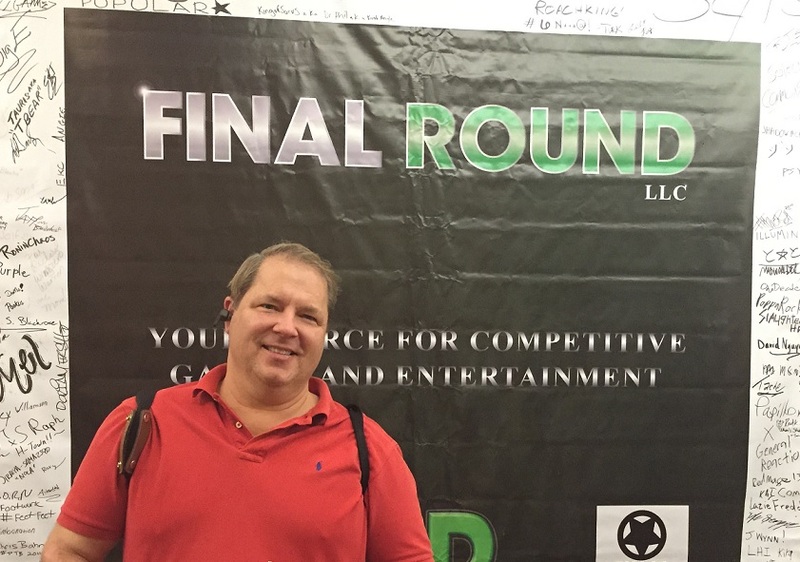 On a recent trip to Atlanta, I had the opportunity to learn more about the industry of Major League Gaming. For the uninitiated, you can now be a professional gamer. All those hours in front of a screen playing Nintendo Wii and DS, Xbox, Play station and PSP, Game Boy, Atari and Pong could now equate to being a professional gamer with all the star power and perks of a rock star or professional athlete. During the Delta flight to Atlanta, I watched a free video clip on my iPhone via the on plane Wi-Fi on Major League Gaming. (See related article in SKY) According to Wikipedia, “Major League Gaming (MLG), founded in 2002 by Sundance DiGiovanni and Mike Sepso, is a North American professional Electronic sports organization, headquartered in New York City. MLG has held official video game tournaments throughout the United States and Canada. Major League Gaming competitions have been broadcast on television, ESPN.com and other broadband sites. The company has also been involved in television production and game development. MLG’s aim is to elevate computer and console game tournaments to viable competitive and spectator events.” Although interesting, I simply watched another video on my flight and moved on with my life. 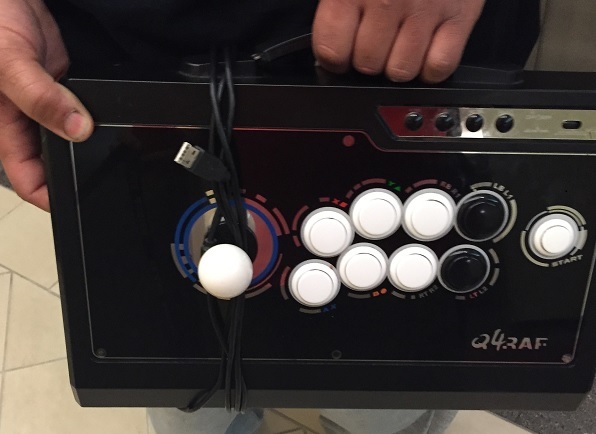 When I arrived at my hotel, I was surprised to see a group of motly dressed people with colored hair and baggy clothing reminiscent of pajamas, walking around with a gaming console they call a “stick.” Come to find out, the Final Round 18 Fighting Game Competition was being held at my hotel. Cool! I got to see firsthand what all the fuss and fanfare was all about. When my son was young, we played Mortal Combat at the pizza place and these people were still at it. The whole tournament was all about fighting games. You could watch people play in the lobby, in the main ballroom, in their hotel rooms, just about everywhere for 3 days and nights straight. Can you say “Cha-Ching?” Someone is making some serious cash here. What does this have to do with business? First, you can quit complaining about people who sit around and play games all day, it’s a profession now. Second, expect to see business applications for those with gaming skills on their resume. There could be a correlation between business intelligence, data management, coding and other workplace skills and gaming skills. What social or business applications do you see in regards to professional gaming? I’d like to hear your thoughts.